The Bible remains one of the highest selling books in the world and as the book on which most of the tenets of Christianity is derived from, it remains one of the most important books in the world. In some places, it is a dangerous book to possess, yet in other places, it is freely distributed and read in open spaces. 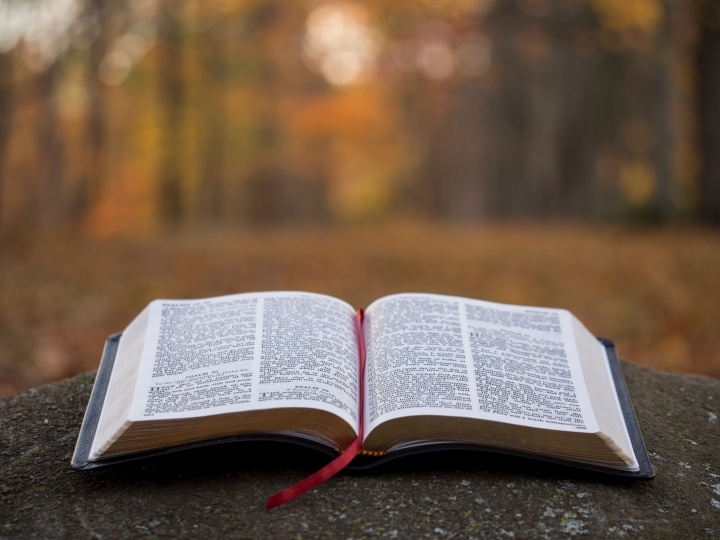 A book so important surely has a vast history and in this article, we will explore the question of who wrote the Bible, when it was written or compiled and other facts you should know about the Bible’s rich history. The simplest answer given for authorship of the Bible by religious doctrine is that God inspired various vessels over the years to write different books of the Bible as they were led. Peering into history, however, the evidence gets more detailed and the story less simple. A quick difference in these two ways of considering who wrote the Bible is that while the first would simply tell you that the first five books of the Bible (Genesis, Exodus, Leviticus, Numbers, and Deuteronomy) were written by Moses, the second works with internal clues and styles of writing in deciding who authored the books. Whichever path one takes, it is evident that quite a good number of people contributed to the authorship of the Bible. Most Christian scholars agree that the Bible had 40 main contributors. Some take it further to specify that 30 of those main contributors worked on the Old Testament while 10 worked on the New Testament. 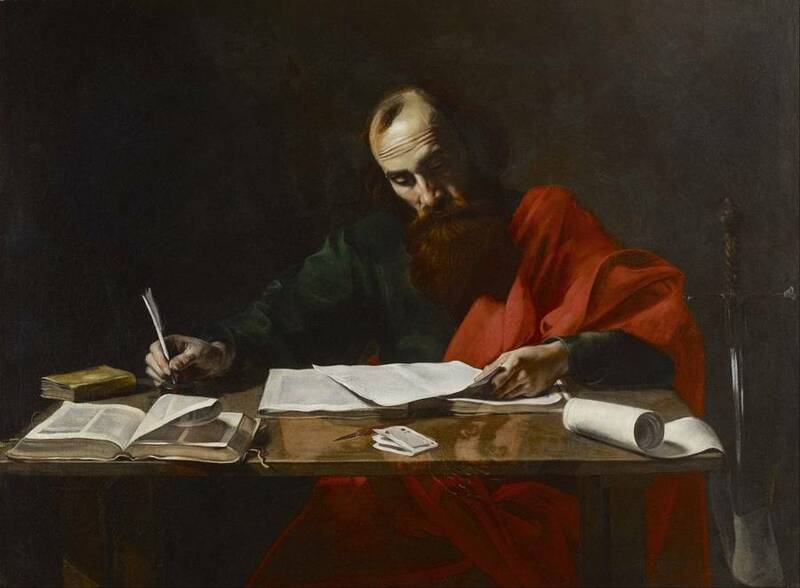 Another thing to note about the authorship of the Bible is the fact that some books had more than one writer or contributor and it has been hard to pinpoint the several other minor contributors that were just as important in the writing of the holy text. As mentioned above, Moses is widely regarded as the main author of the first five books of the Bible which are called the Torah. He no doubt had a lot of help but most people agree that it was at his feet that the duty to collect and compile genealogies, narratives and law codes fell. It is therefore not surprising that the books are often referred to by Jewish people as the five books of Moses. Another popularly agreed upon contributor to the old testament is David who is considered the main author of the Psalms. King Solomon, his son, is said to have written the wisdom books – Proverbs and Ecclesiastes. Contained in the Old Testament are also books like Isaiah, Jeremiah, and Amos which are said to have been named after the major and minor prophets who wrote or at least said most of the words therein. The distinction is necessary because most of the messages from the prophets were not delivered in writing but were rather spoken either in person or shouted from street corners and these messages were then later written down sometimes by the prophets themselves but other times, by their scribes. In the New Testament, there is instead a compilation of stories, letters, and teachings that went around the early churches. The books of Luke and Acts were said to have been written by a physician named Luke who traveled with Paul the apostle. The Bible was written across a period of time, which is unsurprising considering that the contributors lived at various periods of time. Moses was alive between the periods of 1500BC to 1300BC and his recounting of events which happened earlier than his time has been a subject of debate as there was no writing in early societies. It is, however, believed that the accounts were passed on orally. All these clues point to the fact that the earliest writings in the Bible happened around 1400 BC. From start, the writings in the old testament span across thousands of years. It is said that the old testament prophet Malachi wrote his own book around 450 BC. After him, for about 500 years, no writings were contributed to the Bible. The New Testament then got written in the last half of the first century AD. The last book of the bible which was written by Apostle John was said to have been penned down around 95 AD.